A brain worm has apparently decreased the moose population in eastern North Dakota. Unfortunately, bettors have not seen a similar reduction in the betting variety of the moose, as we had another weekend full of bad beats. Our crew of college hoops experts predicts the two biggest games on Monday night: Notre Dame-UNC and TCU-West Virginia. 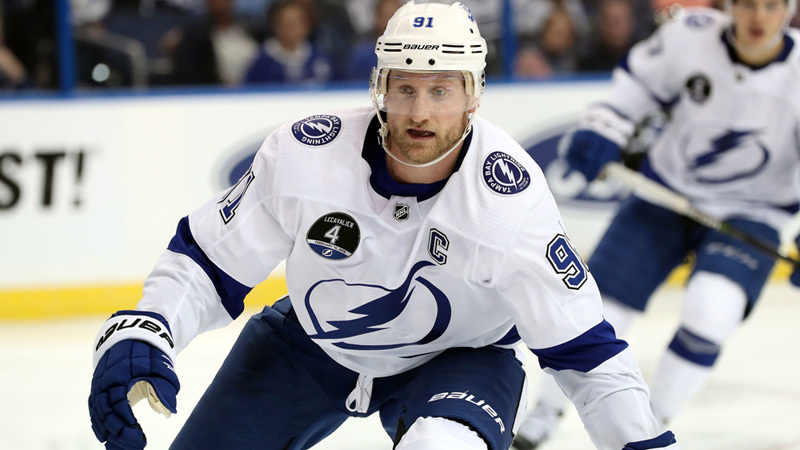 Tampa Bay-Toronto opened as pick’em on Monday, and wiseguys pounced on that number. PJ Walsh has all the details. This was even worse if you had +2.5, but still a brutal push for anyone who backed Purdue +3. Sparty essentially trailed for the entire game before Miles Bridges hit this late clutch three. To make matters worse for Purdue backers, after an odd foul call on Michigan State, Vincent Edwards (an 85% free throw shooter) missed the front end of a 1-and-1 in the final few seconds. As someone who feels fortunate to have pushed my Spartans bet, I truly feel for anybody who backed the Boilers. They were clearly the sharp side. Northern Colorado led by double digits at halftime and didn’t trail at all in a first half. NCU was in position to pull out the road win, but a missed late free throw allowed Weber to force overtime on two made free throws in the final seconds. You know what happens next. The game was tied in overtime with a minute to go, but Weber pulled away late for a 71-66 win and cover. 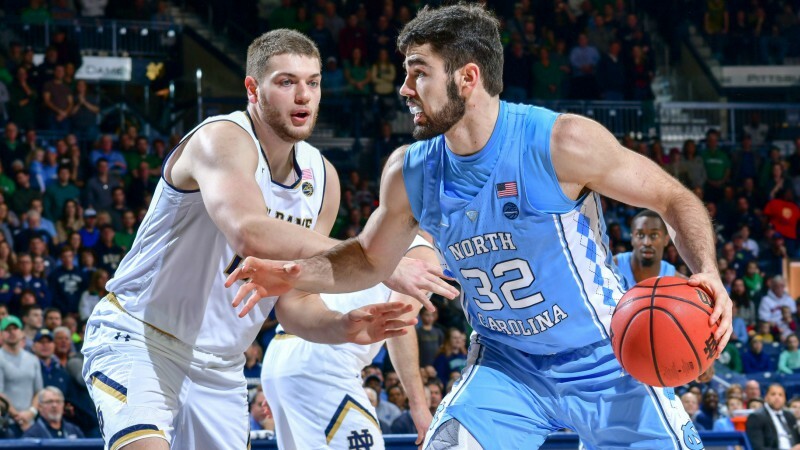 Overtime … where college basketball underdogs go to die. Sunday was an odd day on the ice, as road teams finished 9-0. Three of the nine teams that lost at home were at least -200 on the ML (Jets -228, Knights -206, Stars -240). The Caps also lost as a -180 home favorite to the Wings. The night came to a close with another home favorite losing, but this one came via the moose. The Ducks held a 2-0 lead midway through the third period (they also had a goal overturned due to an offside review earlier in the game). The Sharks eventually tied the game with less than a minute left with their goalie pulled (nothing is worse when betting hockey). Inevitably, the Sharks went on to win in a shootout. Those who bet Marist +9.5 had to feel pretty good when they saw the Red Foxes take a 39-27 halftime lead. Marist led by as many as 17 points in the first half. 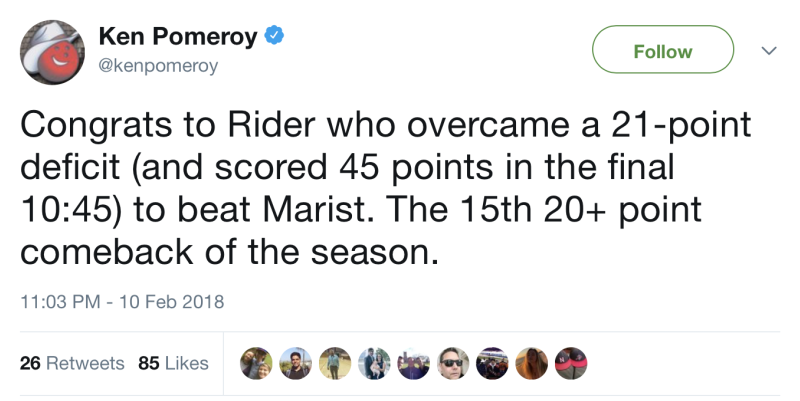 Things looked even better at the start of the second half when Marist increased its lead over Rider to as many as 21 points with as little as 10:30 remaining. In fact, Marist led by 17 points with eight minutes left, but would not end up covering +9.5 … in regulation! Rider scored 29 points in the first half and 62 in the second half. It also outscored Marist by a margin of 37-10 over the final 7:53 to ultimately cover by the hook. The Red Foxes rubbed salt in the wound by splitting two free throws in the final seconds.